Hello, welcome to episode 45 of The Bitcoin Game, I'm Rob Mitchell. Sometimes it’s pretty cool being a Bitcoin podcaster. For instance, I was really curious about estate planning in terms of cryptocurrency and key management. So I reached out to expert Pamela Morgan, and she agreed to come on the show. Pamela has a law practice called Empowered Law, and she’s the CEO of Third Key Solutions. If you've pondered about best practices in key management and estate planning, please give this a listen. You might want to ask your lawyer to listen, too! 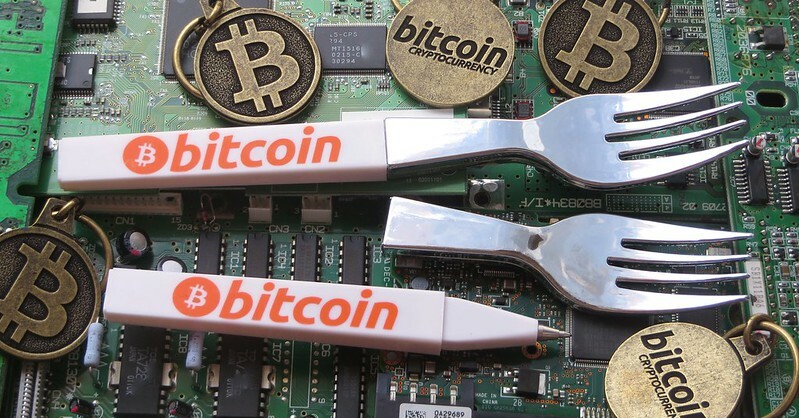 For those who love free stuff, listen to the entire episode to learn how you can enter to win one of three free Bitcoin Keychains. I will be Master of Ceremonies at The Future Of Bitcoin. I will be moderating a Scaling Bitcoin panel at State Of Digital Money.